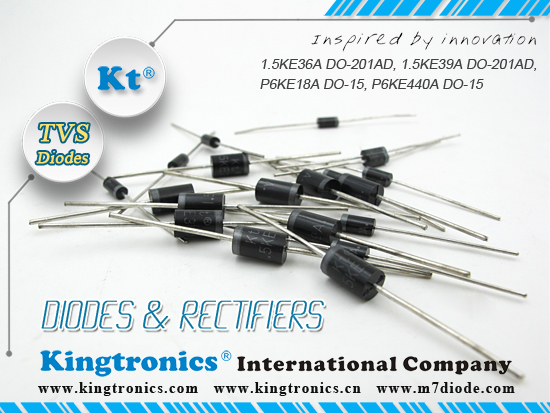 Kt Kingtronics would like to show you TVS Diodes Automotive, Power Supply and Lighting Ballast Application. Please refer to the below application list. 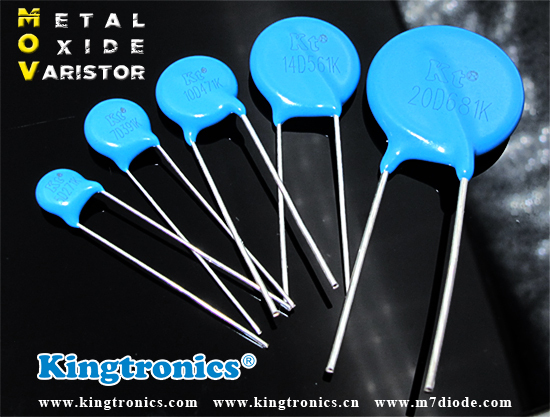 If you want to know more about Kt Kingtronics TVS Diodes, welcome to communicate with us. We will be happy to help you.